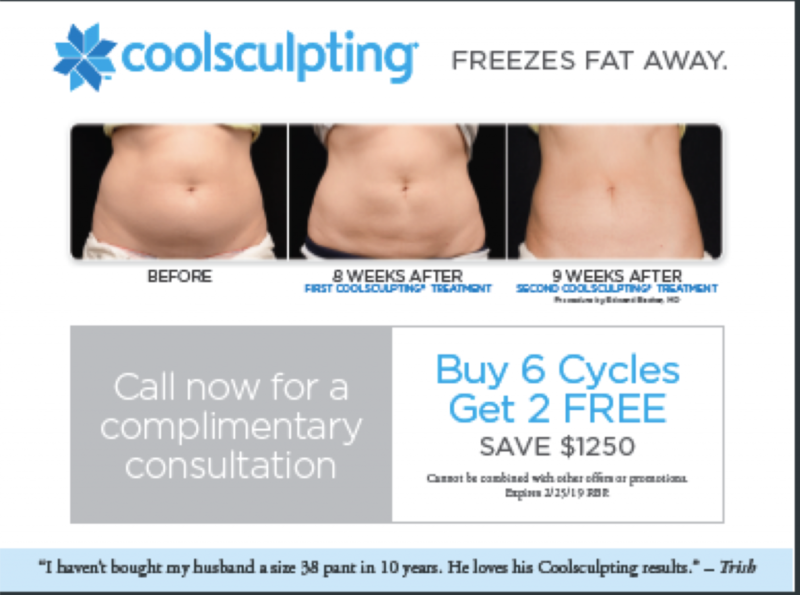 Our specialists at Villano MD have undergone in-depth training, and we perform Coolsculpting in our medical office to guarantee the highest standards of care. 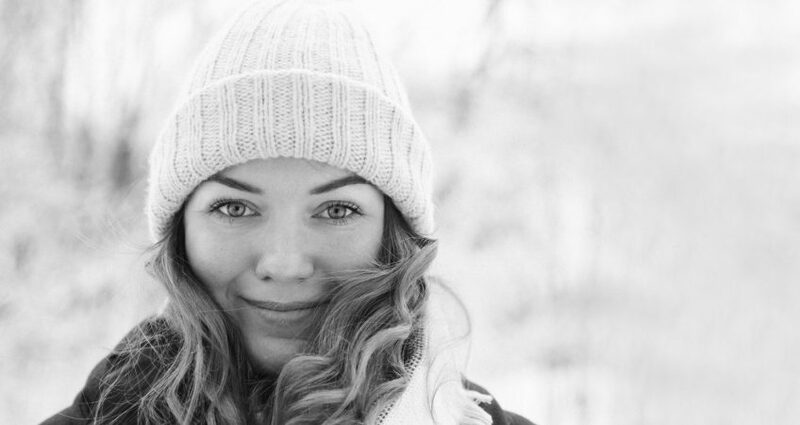 Winter is the ideal time to rejuvenate your skin! Skin resurfacing stimulates collagen lost from chronic sun exposure and aging. Look younger with fractional C02 Laser, erbium resurfacing laser or a chemical peel. 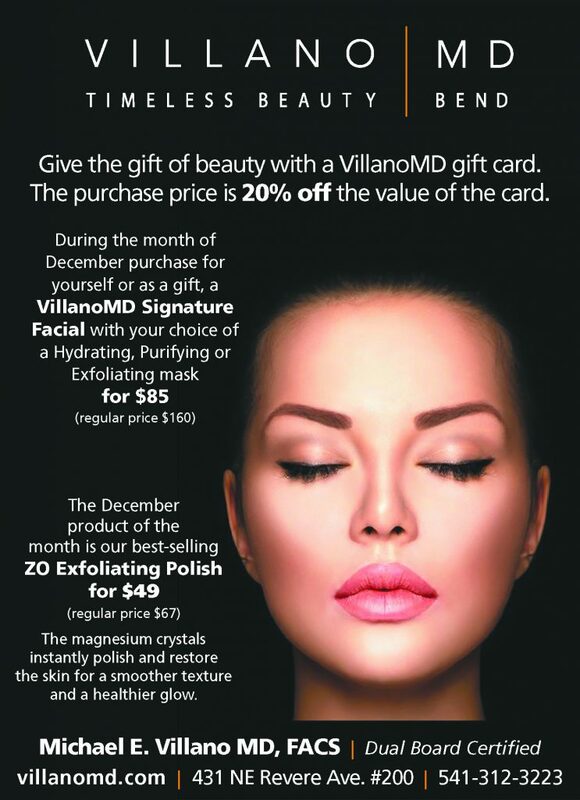 Call VillanoMD today at (541) 312-3223 for a complimentary consultation.